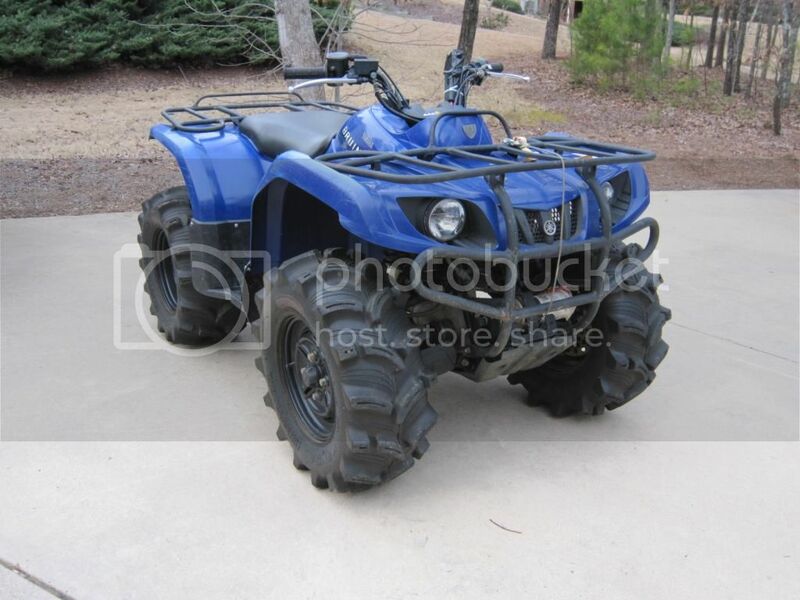 Here is a 2005 Yamaha Bruin 350 4x4 auto I have listed on Craigslist. I have owned this since 5/2005 and have a clean FL title. Asking $2950.